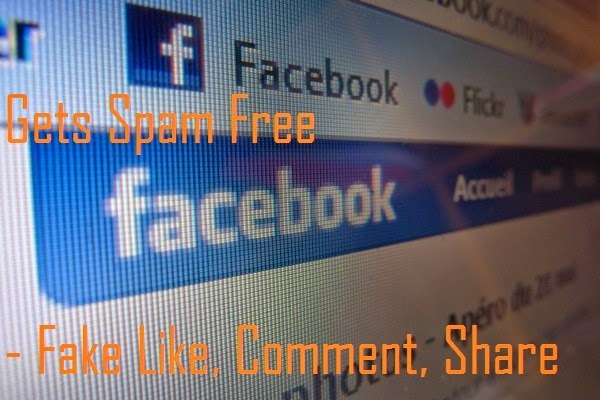 Facebook is now concentrating on the news feeds which are being spammed by marketers and business promoters. They have updated algorithm which will be helpful in making the feeds spam free. A brand’s or marketer’s post asks News Feed readers to like, comment or share the post in a bid to receive additional distribution beyond what it would normally get by the process link-baiting. A survey revealed that these activities are 15 percent less relevant than other stories with a comparable number of likes, comments and shares. Facebook said the algorithm change will not affect Pages that are actually attempting to encourage discussion among their fans. People are uploading photos and videos repeatedly to Facebook. This will also be targeted in the update. The change is to address user complaints of Pages posting irrelevant content. “We are improving news feed to de-emphasize these Pages, and our early testing shows that this change causes people to hide 10 percent fewer stories from Pages overall,” Facebook explained. Various business units and people share posts that use inaccurate language or formatting to trick which in turn engage people into clicking on a link that takes them to a website featuring only ads or a combination of frequently circulated content and ads. Facebook explained that “The update we are making today improves news feed to reduce cases of these spammy links, and in our early testing we’ve seen a five percent increase in people on Facebook clicking on links that take them off of Facebook — this is a big increase in the context of news feed and is a good sign that people are finding the remaining content in their news feed more relevant and trustworthy."